← How Long Does the Bail Bond Process Take? Arrests happen. Even to the best of us. Don’t get down about an arrest warrant, or when a friend is arrested. This is what a bail bondsman is for! Bail bonds are the solution to obtaining a release from jail following an arrest or after turning in for a warrant. Bail bond services and companies differ, which is why people have so many questions. Below are a few of the most common bail bond questions and answers to help you review some facts about the industry. It is always best to be fully-informed and prepared when it comes to legal matters and jail. A bail bond is also called a surety bond. It is a formal and legal document that allows a person to be released from jail. It is basically a document signed by a person acting on behalf of a defendant, or the defendant themselves, promising to appear for all future court dates and hearings until their legal obligation is completed. 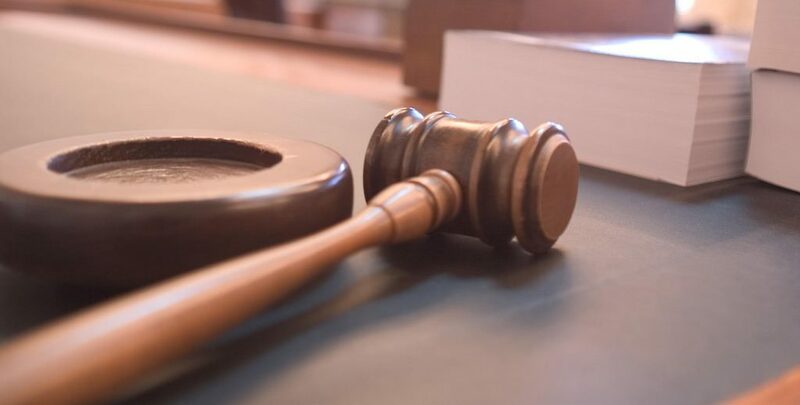 It is difficult explaining exactly what a bail bond is, which is why you should continue reading in order to obtain a better understanding of what bail bonds are all about. The price of a bail bond is regulated by local ordinances. The formula that is used most often is the percentage calculation. This means bail bond agencies can charge either ten or fifteen percent of the original bond amount. So if a person is arrested and given a $5,000 bond and the local law says companies can charge 10%, the bail bond would cost the defendant $500. It is ten percent of the original bond amount handed down from the judge. In some states, there is an automatic 5% added on for local taxes, etc. Who Can Bail a Person Out of Jail? A person can choose to bail themselves from jail by using the jail pay phone and contacting a near-by Indianapolis bail bond company. Funds can be transferred and the bail agent will sign for the person’ release. Another option is to have a person that is 18 years of age with a valid photo I.D. This can be family, friends, or lawyers. As long as the bail agency gets paid and the proper documents are legally signed by an adult, anyone can post bail for another person. 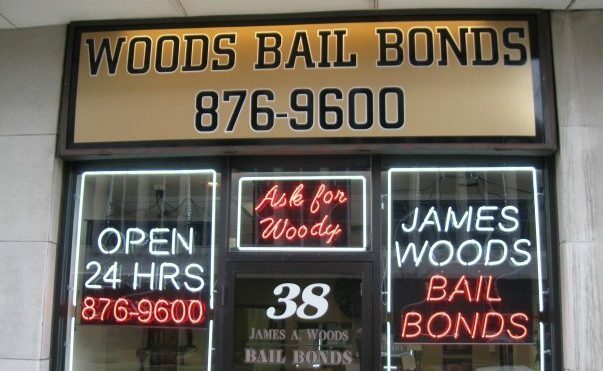 Call Woods Bail Bonds at 317-876-9600 to get out of jail in Indianapolis, Indiana. 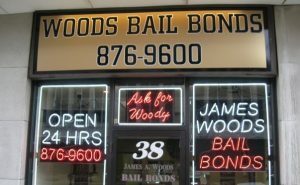 James Woods and his team of licensed bail bondsmen offer superior bail bond services for all Indiana cities and municipalities. This entry was posted in Bail Bonds and tagged bail bond facts, bail bonds questions, get out of jail Indianapolis, Indianapolis Bail Bondsman. Bookmark the permalink.